Free grammar practice worksheet (and a reminder of the value of practice). Happy day to you! 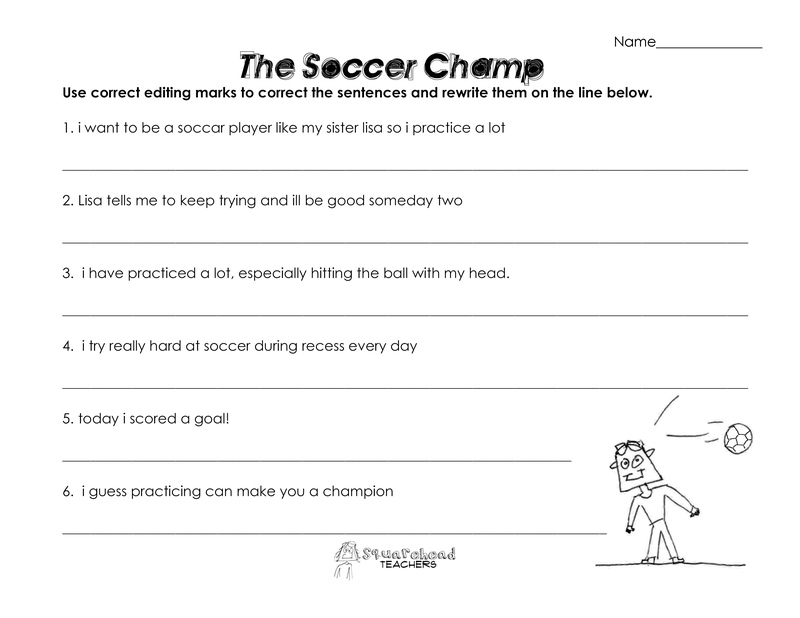 This entry was posted in Grammar and tagged Children, Education, Elementary School, Grammar, Homeschool, Kids, soccer, Teacher Resources, Teachers, Teaching by Squarehead Teachers. Bookmark the permalink.